f you receive this error message after completing the registration form, it means your details are already registered across our network of sites as being self excluded. 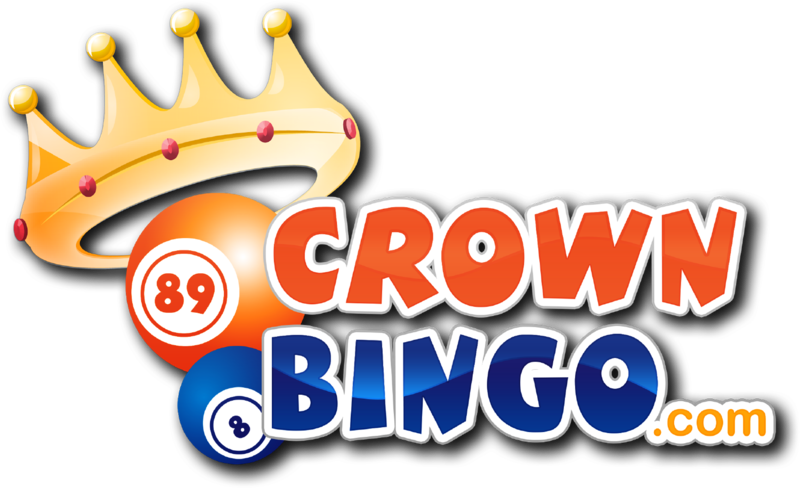 21.co.uk, Bet UK, Bingo Stars, Castle Jackpot, Crown Bingo, Legs Eleven, M Casino, Pink Casino, Slot Boss, Slot Mob, Slotto, UK Casino. Plus any site operated by LeoVegas Gaming PLC. If you would like to discuss a previous exclusion with us please contact us. Still need help? Please click on the live chat button below to speak to one our our skilled Customer Service Agents.